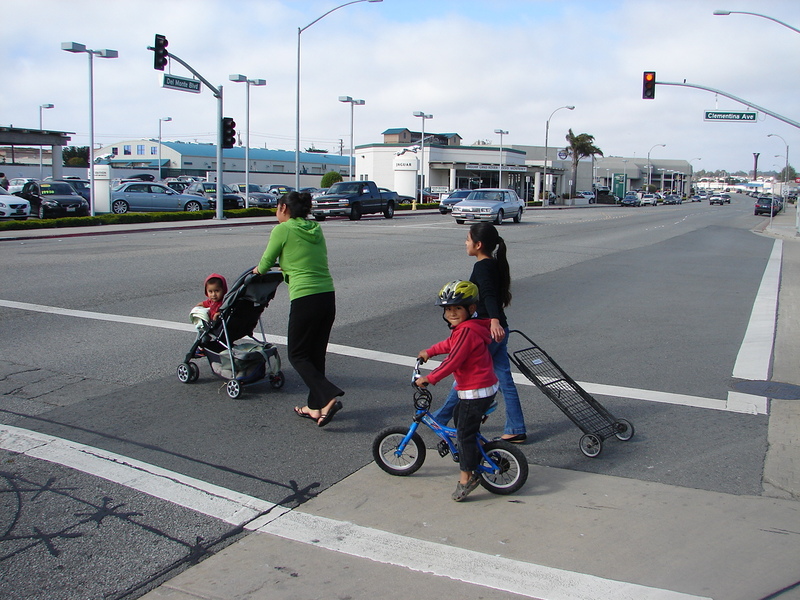 TJKM presented the citywide complete streets and bikeway network plan at community workshops, General Plan Task Force (advisory committee) meetings, and Planning Commission/City Council study sessions. TJKM worked closely with the Seaside General Plan team and stakeholders and received very positive input from city staff, stakeholders, and members of the City Planning Commission and City Council. The greater emphasis on bicycling led the City to include a goal aiming for eventual certification as a bicycle-friendly city.